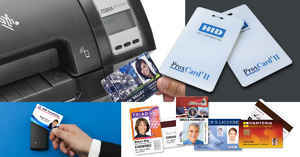 HID’s already popular ID card printing service just got better. 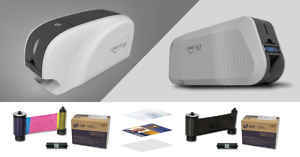 With the arrival of their newest product, Asure ID 7, clients are now able to have a simpler and faster card printing process. 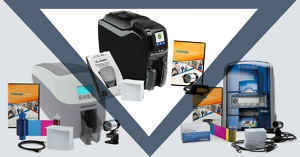 The new software includes some great new features and functions that transform the ID card printing process from a tedious task to an exciting lightening fast high quality experience. Enjoy these new features in addition to the classic functions available on all Asure ID software products (Solo, Express, Enterprise, and Exchange). 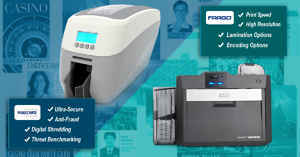 These editions are designed to accommodate ID card programs of various size and complexity. 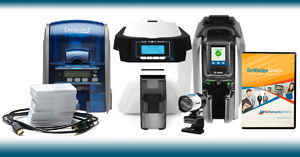 This has made Asure ID a popular pick with all types of industries. Already have Asure ID software? Current users of Asure ID 2009 are eligible for a free upgrade to Asure ID 7. Find out how by visiting ID Security Online’s Asure ID 7 upgrade program page. As always, ID Security Online provides a range of resources that our clients can utilize in order to make their ID Card software process run smoothly and pleasantly. Download a 30-day free trial of Asure ID software to experience the program for yourself.